The first thing you see when you walk up to this team’s area is an amazing white board. A3s are taped up on one side; there are funny quotes, examples of their standard work, ideas, and their 2015 path for innovation. You might be asking how it is that a white board can be amazing? Well, on this team anything seems possible because of their kinetic energy, smiles, and willingness to dive in and innovate. “Safety seems reactionary, but we are trying to take a more proactive approach to training and health”. 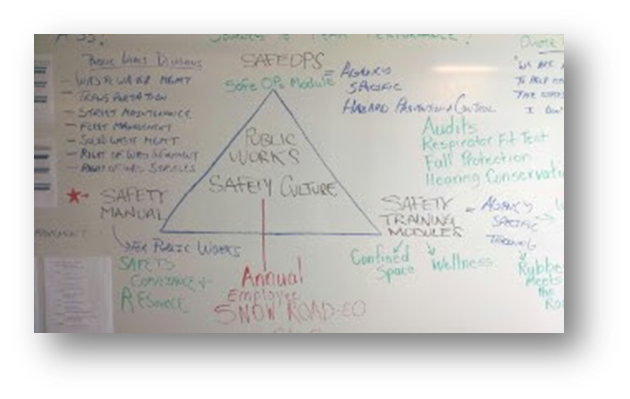 This team has taken on 3 dynamic concepts to create a toolbox for safety, with “Public Works Safety Culture” being located at the heart of their triangle. One of the innovations to come out of this triangle is an update made to the Safety Training and Scheduling. 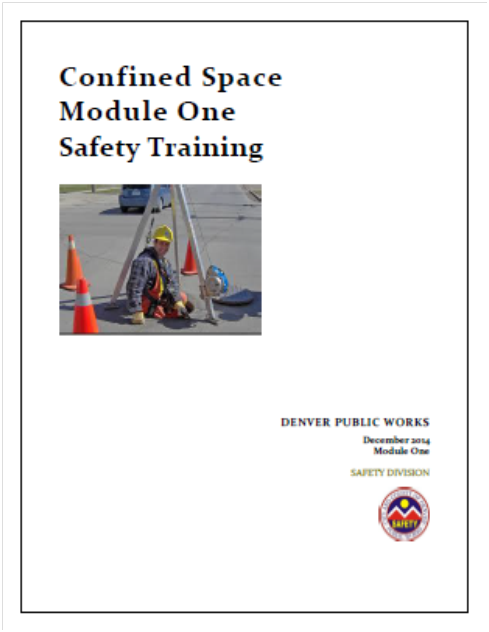 Black Belt, Barb Pohl partnered with her team to develop a Confined Space Safety Training Module that now houses 7 subjects in one training session. They were able to reduce the number of staggered trainings from 8 hours to two hours total, saving attendees multiple trips to a training facility, giving people time back in their day, and making it easier for the trainers to schedule sessions for over 100 employees. Innovation within Innovation: They were able to create a flyer to advertise the training sessions for staff, and now have an electronic calendar to assist in managing the class schedules. When asked what is going well with all of the innovations on their team, the group responded, “We had a good team concept, but our approach to change was less formal. 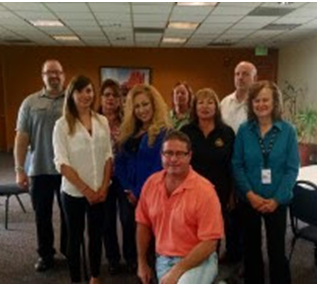 We jumped in with both feet and everyone on the team participated regardless of specialty”.